The 5*****Precise Resort El Rompido is set in a picturesque fishing village in Costa de la Luz, a haven of peace and beauty yet only an hour from Seville and Faro airports. The five star resort is ideally located in a stunning coastal setting. Consisting of 184 room and 12 suites spread throughout a state of the art three storey building. All rooms consist of a balcony, air-conditioning, mini-bar, Satellite TV, Free Wi-Fi, fully fitted bathroom with tub, shower, hairdryer and accessories, safe deposit box, 24 hour service and writing desk. The Restaurants at Precise Resort El Rompido offer delicious seasonal cuisine with unique Andalusian flavours and with four food and beverage venues offer a wide selection of dining possibilities from buffet to room service. 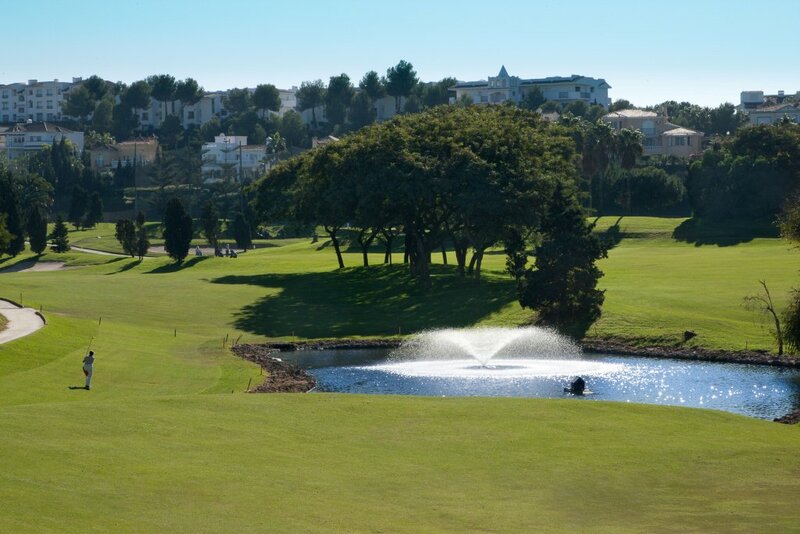 The resort offers direct access to El Rompido Golf Club. 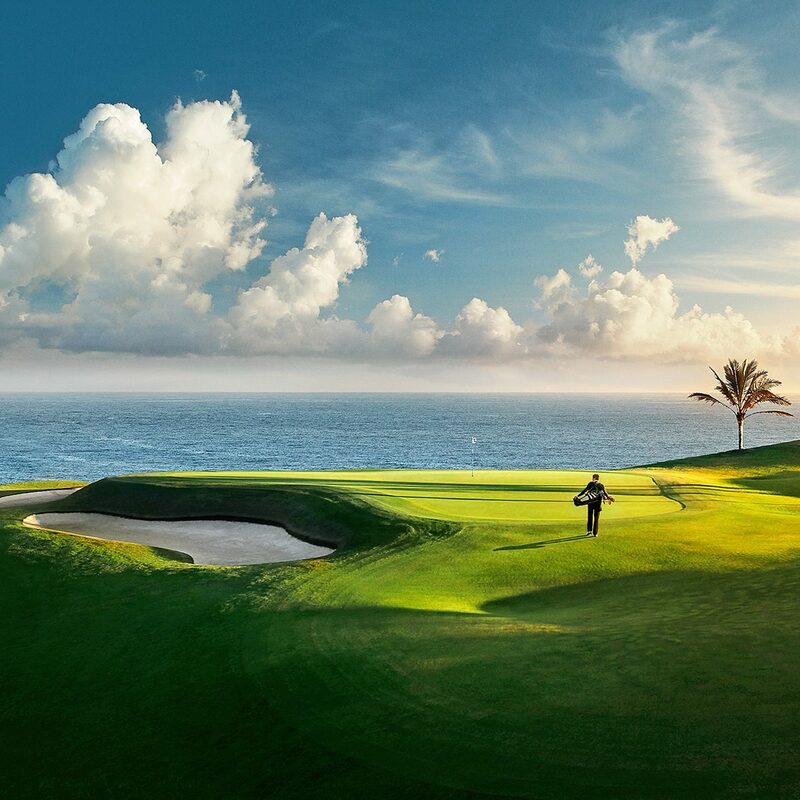 The 36 hole golf course is set in a spectacular natural environment. 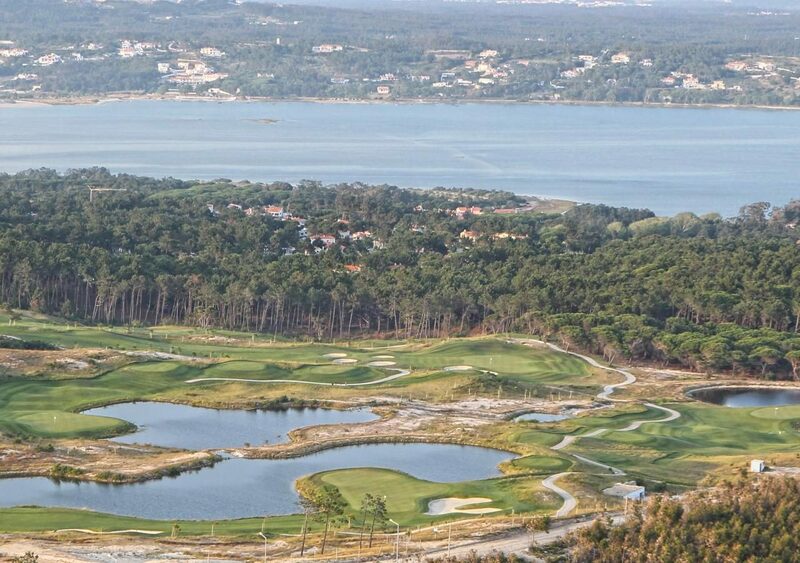 There are two courses, the South Course built in 2003 and the North in 2006. There are on site sport areas, an outdoor pool, spa area (indoor heated pool, Jacuzzi, sauna, steam room, massages, personalized beauty treatments and hairdresser’s), Furthermore, there are two conference rooms where all kind of events and celebrations can be organised and it has Internet Wifi access in the reception hall.